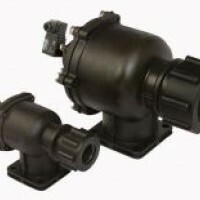 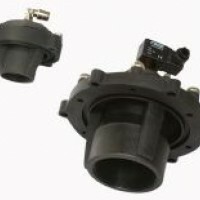 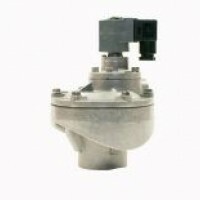 In the Goyen and Mecair brands, Pentair offers a full range of diaphragm valves suited to the high flow and fast response demands of reverse pulse jet dust collector applications. 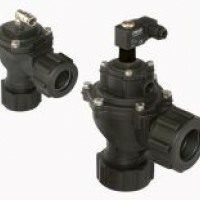 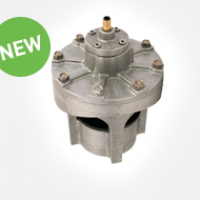 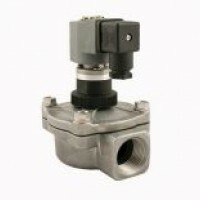 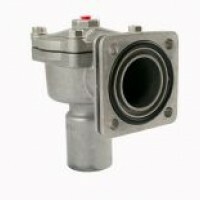 Goyen reverse pulse jet diaphragm valves are built to an exceptional quality standard and are supported by dedicated and experienced applications engineers. 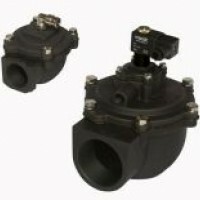 Goyen and Mecair Pulse Jet Valves are built to the highest quality standards, making them a best-in-class product for durability and longevity. 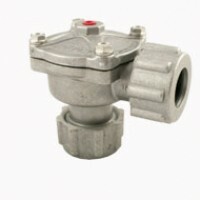 All our valves are 100% tested for function and leak prior to shipment and are the first choice solution with the largest system builders globally.